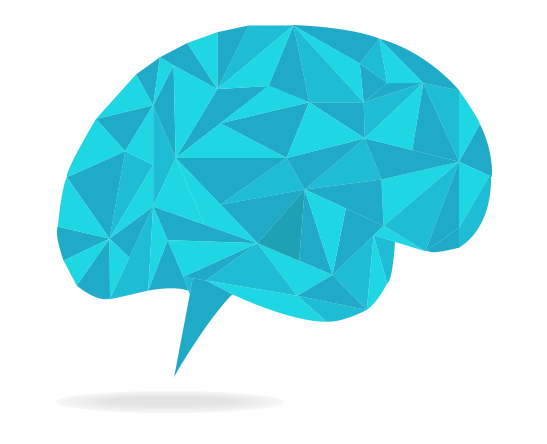 Metabolic Education is an interactive, didactic program designed to provide training to dietitians and other medical professionals working in the field of inborn errors of metabolism. This workshop will focus heavily on experience-based small group participation and discussion, diet calculations, and counseling in a digital learning format. A series of courses and topics on the nutrition management of metabolic disorders. MENTOR is ideal for new dietitians or those wanting a refresher course, as well as other health care professionals. Participants will earn CPE credit from the Academy of Nutrition and Dietetics. Healthcare providers in the field of metabolics will gain information on advancements in the management and treatment of disorders requiring a low-protein diet. Courses are available at no charge. The Simply app includes recipes and culinary event announcements. This game has two versions - One for counting PHE an one for counting protein. It teaches simple concepts about the protein/phe content of foods and is based on each child’s specific diet prescription. These Met Ed-developed “decks” are designed to be used for patient education in the clinic setting. A series of one-page summaries on the nutrition management of metabolic disorders. 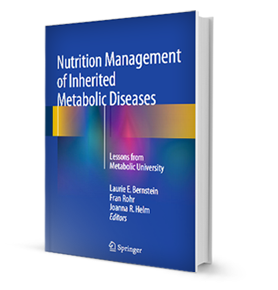 The book is based on 7 years of lectures delivered through Metabolic University – an interactive, didactic program designed to provide training to dietitians who work with individuals with IMD. This book provides the basic information required to manage nutrition care and is a resource for clinicians new to this complex field. Trying new foods for our patients is exciting, but can be limiting due to the unfamiliarity of the textures, tastes and smells. This friendly guide includes background facts about protein and complementary proteins offering easy steps for introducing higher protein foods. These suggestions will expand patients' choices while contributing quality protein sources to their diets.